A court has ordered a man to refund his mother for items he had stolen to fund his drug habit. 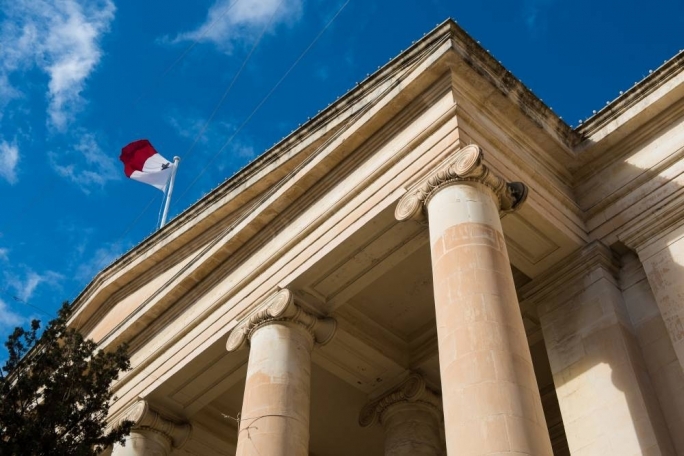 Neville Abela, a 32-year-old security guard from Marsa had been charged before magistrate Neville Camilleri in June. Abela had been accused of possession of heroin and cocaine, as well as theft. He had pleaded guilty during a sitting on June 20. 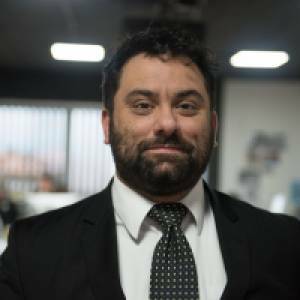 In view of his guilty plea and joint submissions by the defence and the Attorney General, the Criminal Court presided by judge Giovanni Grixti, sentenced the man to probation for three years and placed him under a treatment order. He was also ordered to refund the €2,300 he had stolen from his mother within three years.